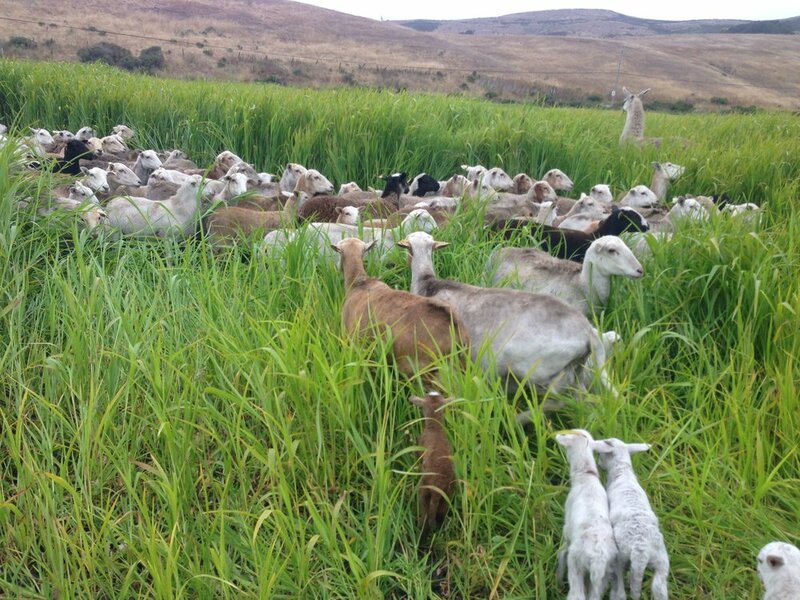 Our lamb are raised along with our cattle on our home ranch in San Gregorio during the winter. The rest of the year they graze at Blue House Organic Farm, down the road, adding nutrients and grazing the organic cover crop. You can stop by the u-pick strawberry patch and farmstand and see our sheep grazing on lush diverse plants. The St. Croix hair sheep are known for their excellent mild flavor. Enjoy some of the only local California lamb available at Markegard Family Grass-Fed. You will taste the difference! Sold by the Individual Cut - Order Lamb by the individual cut by visiting our shop.